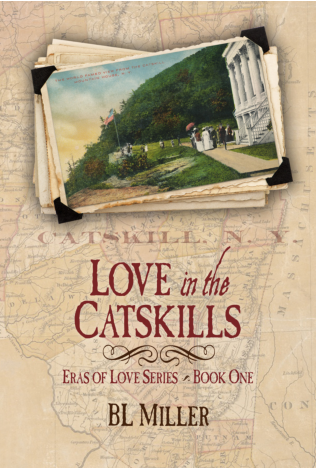 Love in the Catskills is the first book in the Eras of Love series, each novel focusing on the strongest of all forces against the backdrop of the progressive eras of American history. 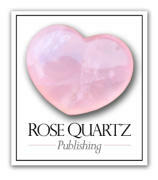 The trials and tribulation of Mary, Hester, and their descendants are certain to enthrall the reader as these women fight, not only for their unique place in the world, but also for the ones who hold their hearts. For young Mary Chandler, the splendor and natural beauty of the Catskills and its famed resort, Catskill Mountain House, gives her more than fresh air and awe-inspiring sights. It gives her Hester, a lifelong gift greater than all the riches in the world. 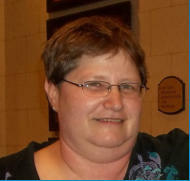 For young artist Hester Van Wyck, meeting Mary turns out to be a life-changing experience, expanding her rural horizons and enriching her life. As the summers go by and the world changes around them, Mary and Hester’s relationship grows. From dolls and play to dealing with their loved ones as the country is torn asunder by the Civil War, the one constant is their devotion to one another.